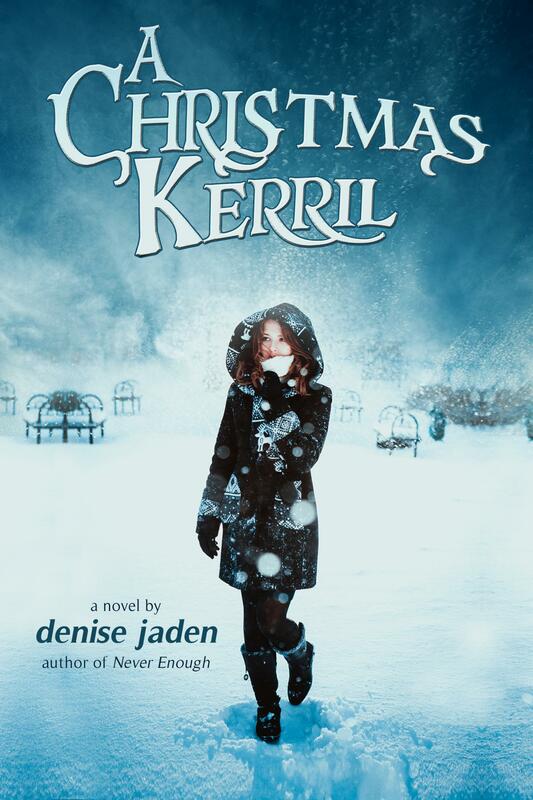 When cranky Kerril is forced into the lead role of her school’s Christmas play, she has no idea of the haunted happenings that will follow. She wants to be left alone this Christmas, but a handsome ghost has other ideas. Now, for one crazy December, the past, present, and future will flirt with Kerril's plans. Maybe she’s not the Scrooge she thinks she is. Maybe Santa’s bringing romance this year. You’ll love this Christmas fantasy because it will bring back memories of sweet first kisses.